Summer is the time of fun vacations and exploring new places. 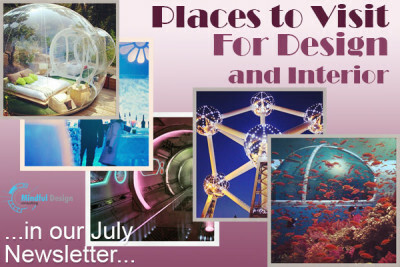 Today we will show you some amazing buildings and hotels which should be on everyone’s bucket list to visit just because of the amazing design and interiors. Did you know that you can stay in a room made out of ice, sleep in the depths of the ocean or even experience the inside of a futuristic UFO? Read more HERE.